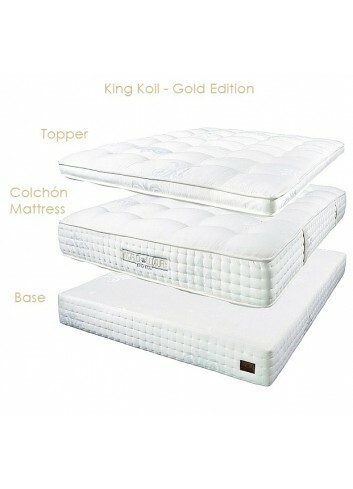 King Koil Countour Elite Plus (individually pocket springs with independent zones). This product can be provided in 3 different firmnesses (firm, medium and soft). 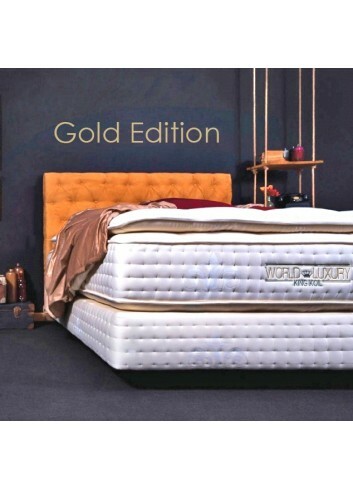 Thanks to its inner metal frame and spring system used, this base will ensure a perfect support for your mattress and prolongs its life. 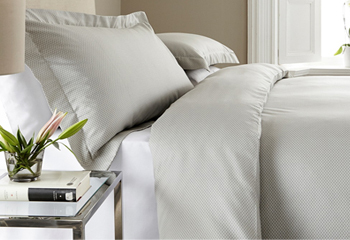 Available with various types of feet and headboards.